When death stares you in the face, then stare right back and ROCK. Petit Pays had been in a fatal accident a few months ago. 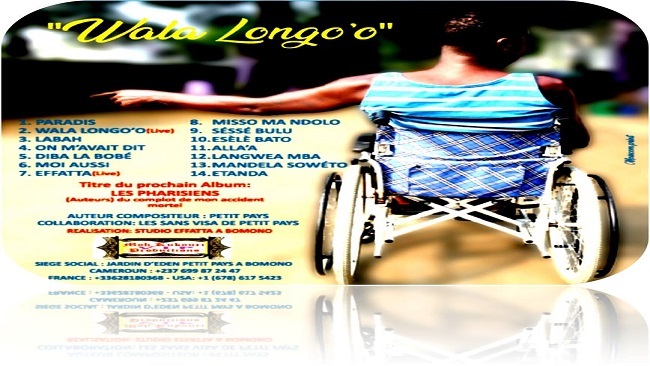 The composition and recording of this album “WALA LONGO’O” was entirely written after a leg and hand surgery from the accident.